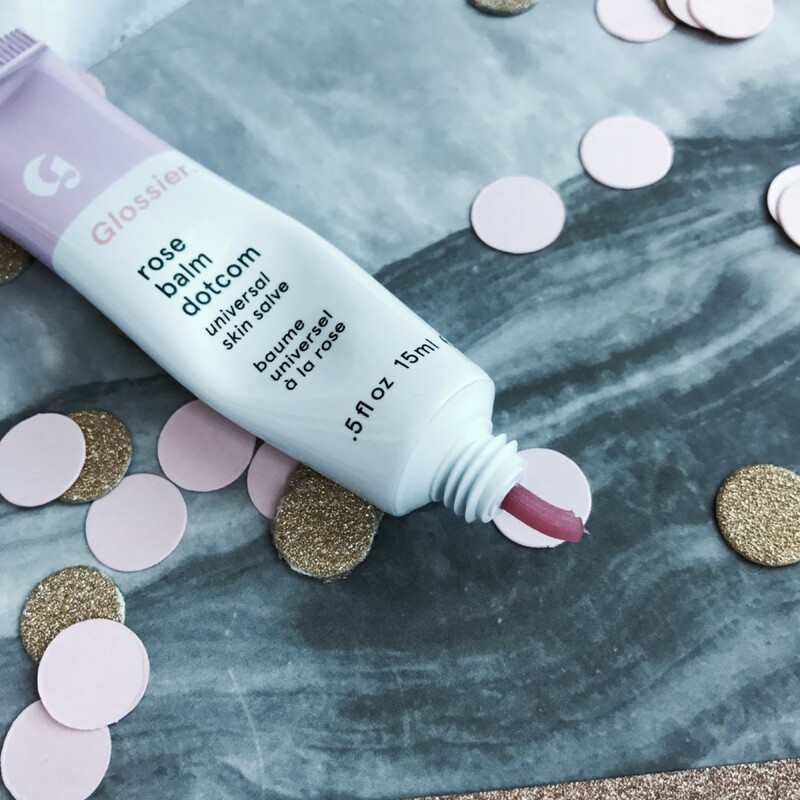 Now you have probably heard of Glossier, a company founded by beauty editors who say you have to think of skincare like makeup who categorize the products into two phases and you will be happy to know are cruelty free. Today I am reviewing the Glossier Rose Balm Dotcom. First things first, look at the packaging!! Now I don't know about you but I am a sucker for packaging, for pretty things that attract the eye and Glossier have got that perfecto! With simple yet pretty pastel shades adorning each product. They have six different balms in various fragrances, though I have to admit I don't smell the rose that much at all. 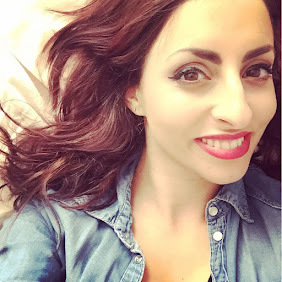 When I first got this product and tested it I immediately thought of the Elizabeth Arden 8 hour cream which like this product you can use on your lips, elbows, dry skin patches anything that needs some love. 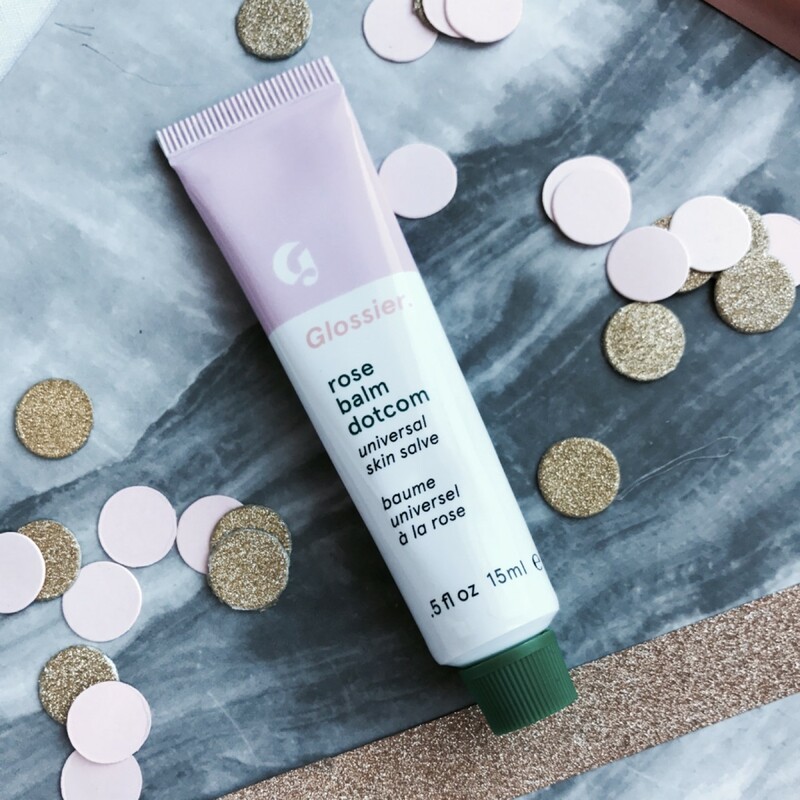 Glossier label this product as a "universal skin salve" I have used this on my hands, lips, dry patches and found it to add a much needed boost of moisture, it isn't sticky and the thick consistency soon melts into the skin. It is definitely hydrating and being packed with antioxidants it is a bit of goodness for the skin which makes my skin sing Halleluiah! I like the consistency and packaging, the product does what it says on the tin though I don't think I would pay £10 for this as you can get other products on the market that pretty much do the same thing for half the price. 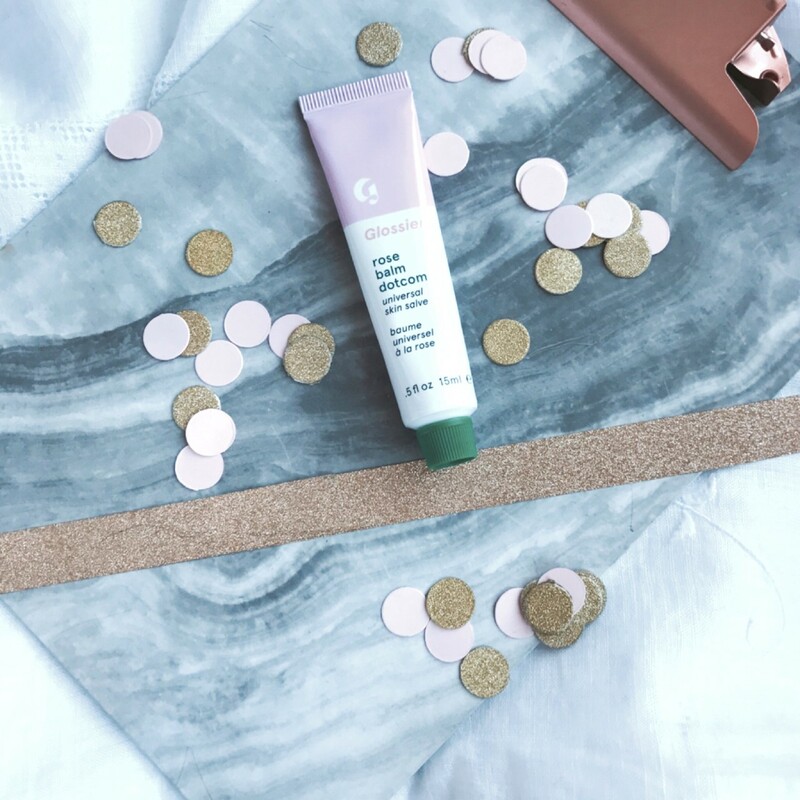 I really want to try other products in the Glossier range as hear such great things, here is the link to have a peek at all the pretty products.